Say Hello to our newest additions! 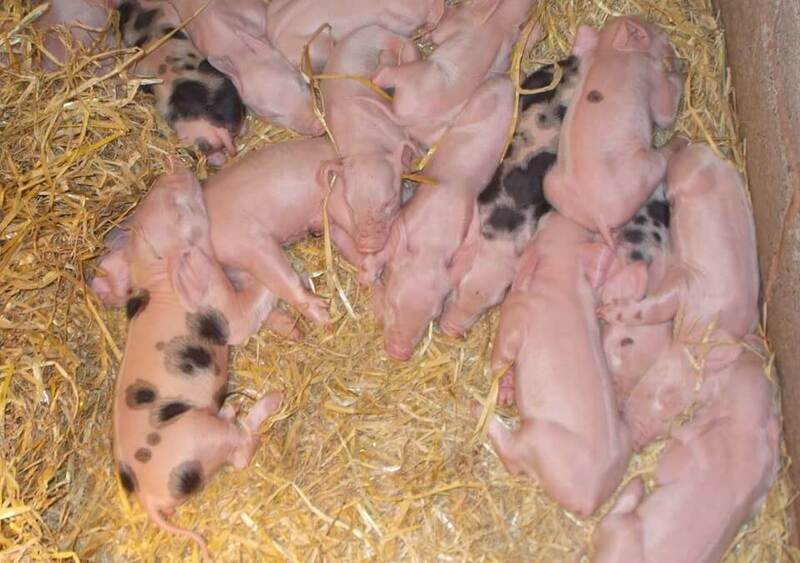 17 beautiful Piglets were born on Wednesday. Some of these will be going onto a bottle feed, giving our visitors the chance to feed them at our 12pm, 2pm and 4pm demonstrations! Aren’t they just adorable!